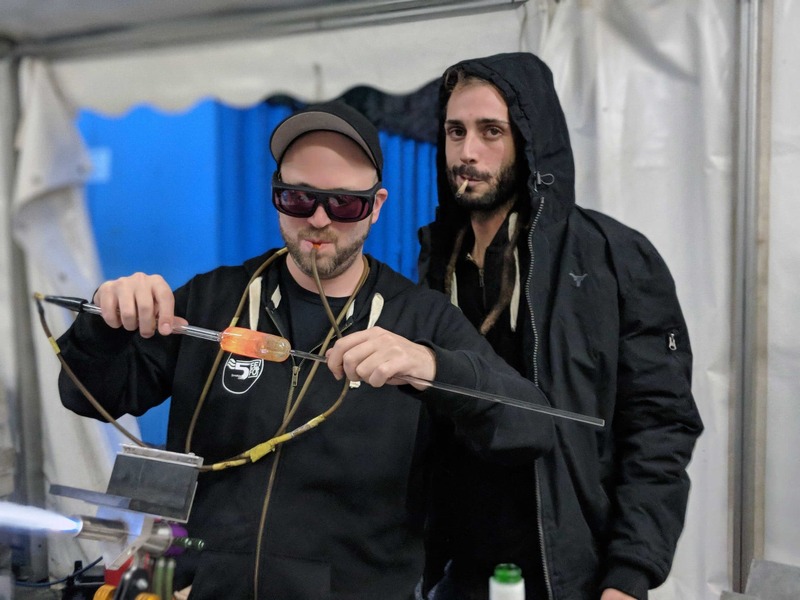 Last weekend we attended The Highland Flames, a functional glassblowing event which took place at Carbeth Fishery near Glasgow in the United Kingdom. 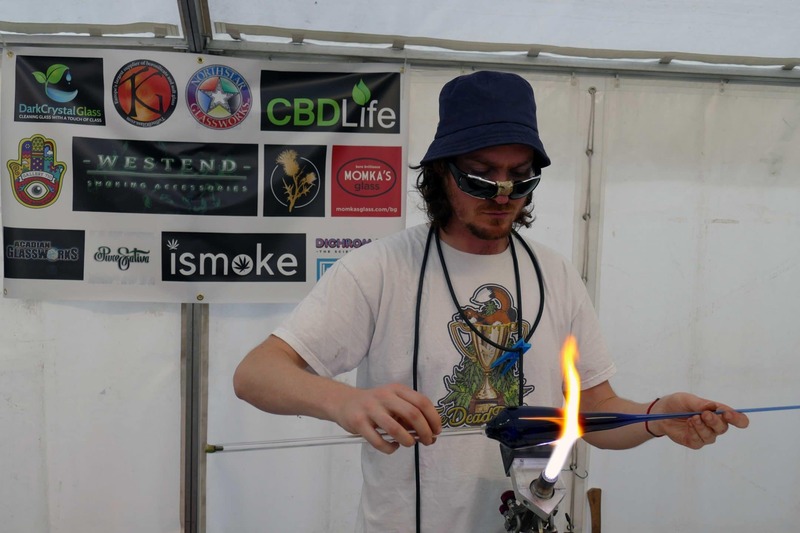 Functional glass art is gaining popularity amongst cannabis consumers across the UK, and Scotland looks to be leading the way. What is Functional Glass Art? 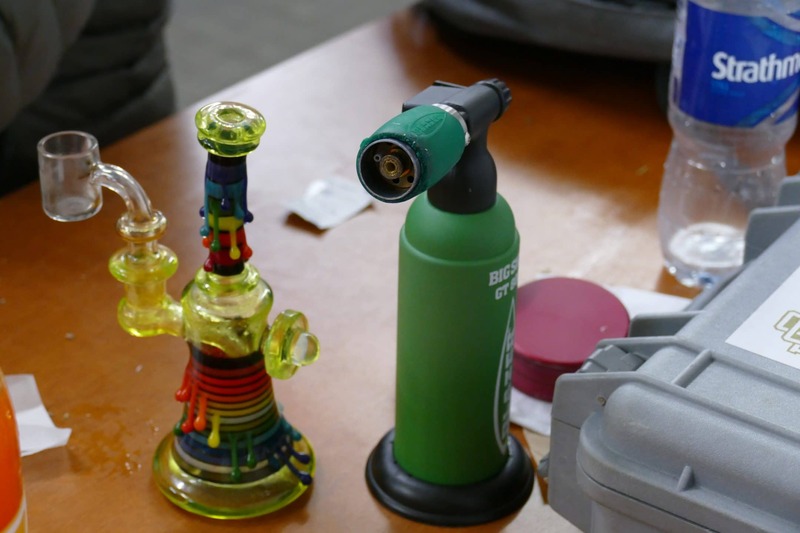 Bong/pipe-making has traditionally been a popular past-time, with many a stoner able to recount times in their youth when they cobbled together something to smoke through. Glassblowing is, of course, incredibly popular as a craft, and has a history dating back to Syria in the 1st Century BC. 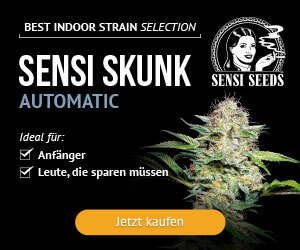 Combine both together, and you get functional glass, ie. 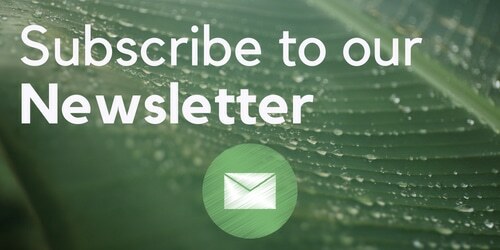 glassblowing for the cannabis market. These pieces combine artistic talent with function, with the purpose of functional glass pieces being to consume extracts or flower through them. This art comes in all shapes and sizes, and at all values, with some fetching tens of thousands of pounds. 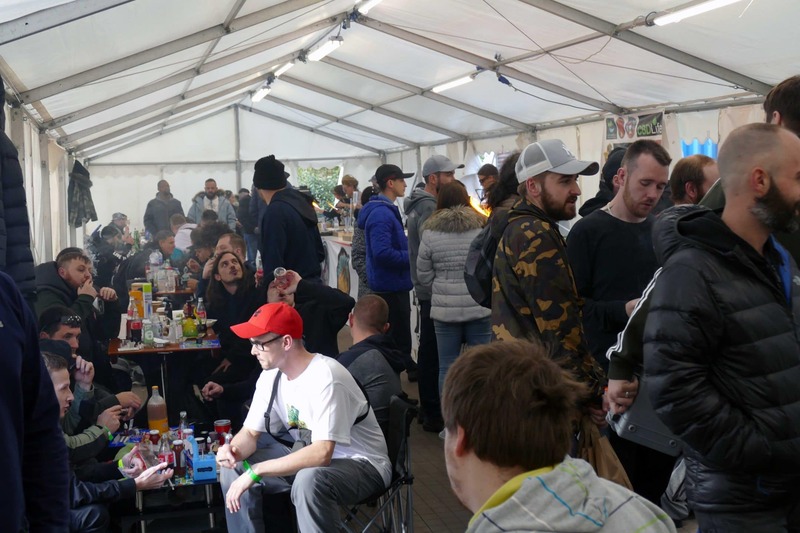 Organised by West End Smoking Accessories, The Highland Flames event took place over the weekend 6-7th October 2018. 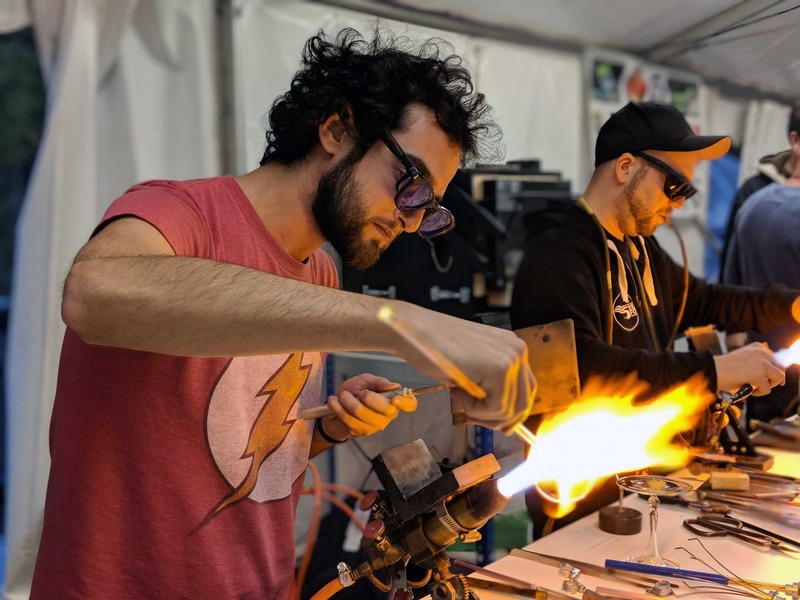 Glass artists flew in from Europe and USA, as well as up from the rest of the UK to take part in the first annual Highland Flames event. 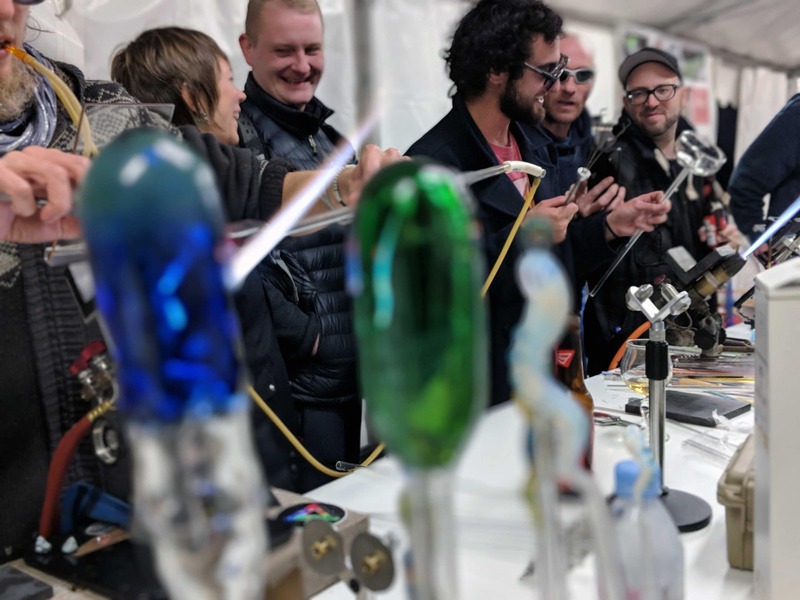 Artists like Skrillenger, Marty Preston, Rooster, Glashus Switzerland, Heliox, Dok, Tortress, Elbarto, Badabing, Tsari, Established Glass Art, Burtango, Daveman and more were booked to attend the event. We arrived on Friday 6th October, travelling up to Scotland the evening before the event kicked off to meet the artists and organisers. 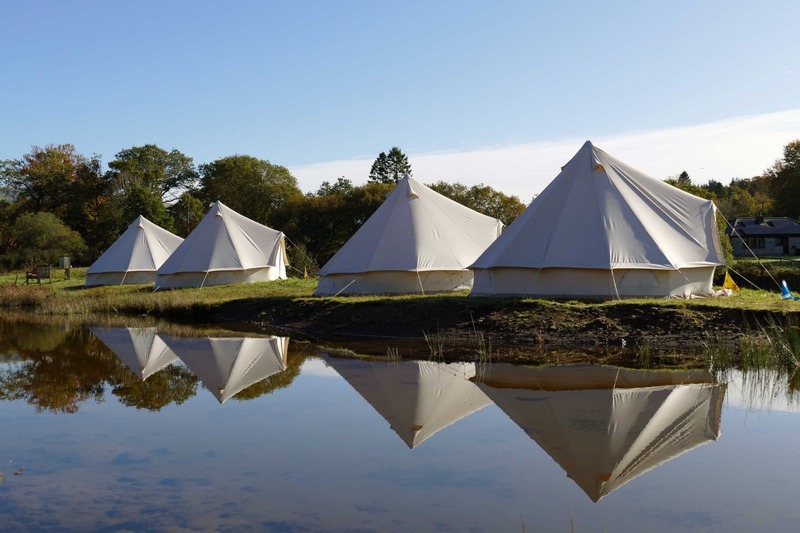 The journey up to Scotland was relatively smooth heading up on the train with Burtango Glass, but the train did take a fair few hours, so I was happy to arrive at our pre-erected yurt to drop off my bags. The first evening was spent getting to know some of the artists while everybody set up for day 1 of the event. From the offset, I could see the serious levels of organisation that had gone into The Highland Flames. On Friday evening Westend organised a meal for us cooked by the wonderful Jozcef Banicz which included a whole range of options for everybody to enjoy. There was a pleasant relaxed vibe throughout the first evening as everybody prepared for the following day. As the sun went down it became apparent that we were in for a cold night. The long, warm summer we have had didn’t stretch to last weekend, with temperatures quickly dipping down from 8 degrees to around zero by the middle of the night. Somebody got a fire going outside the marquee which warmed us up nicely! The next day the glass blowers finalised their torch setups and started working around 12 pm, with Tsari Glass first on the torch followed by Heliox Glass. By around 2 pm most of the artists were working and the crowd of spectators was starting to grow. Everybody has their own torch setup when it comes to working with glass, so the glassblowers brought their own torches to hook up to the gas. A mixture of propane and oxygen is needed to work on the torch, so plenty of supplies of both were needed for the weekend. By the middle of the afternoon, the marquee was packed with glass collectors keenly watching the artists at work while they sessioned with their own pieces. The standard of glass at The Highland Flames was very high with pieces on display from some of the most in-demand US glass artists. The organisers purchased four brand new kilns for the event which sat behind the artists. These began to fill up with various sections and collabs as the day went on. They actually also provided a small bit of added warmth to the tent during the previous evening when there were no torches lit as well. We chatted with a lot of the artists throughout the two days we were at the event, meeting some really interesting people. 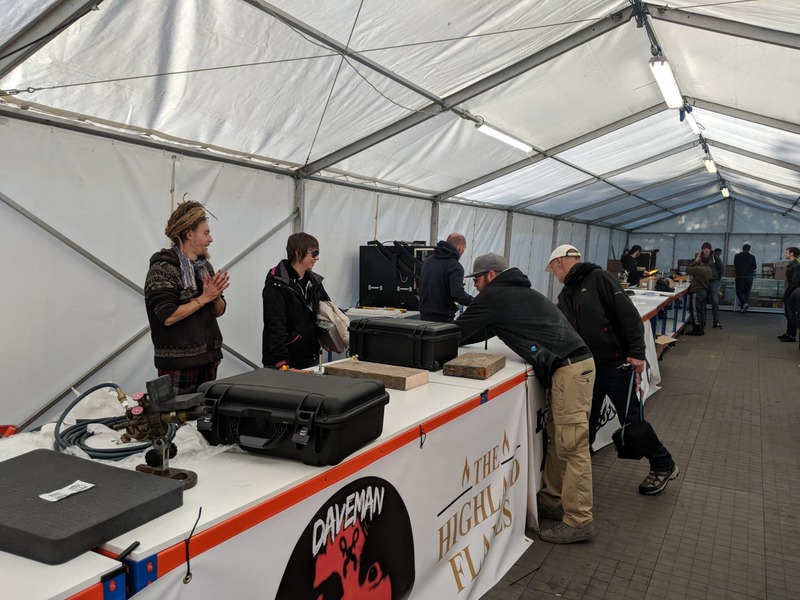 It is great to hear the US and European artists were well looked after and having a good time at The Highland Flames and we hope to see some of them back for next year’s event. We saw some awesome cut and flip work from Tsari Glass, a tight collab between Davman and Established Glass Art, Some great millie work by Burtango and a wonderful robot design by Tortress to name but a few. 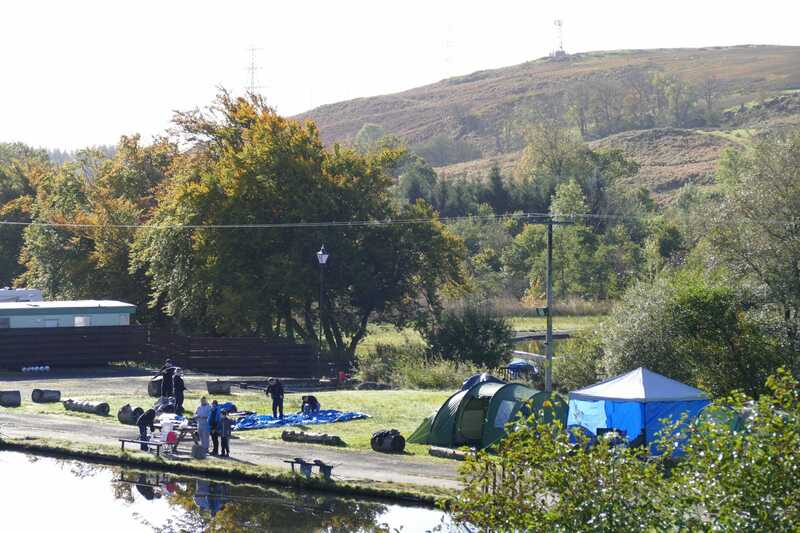 There were two food options on site, plus the fishing cafe. 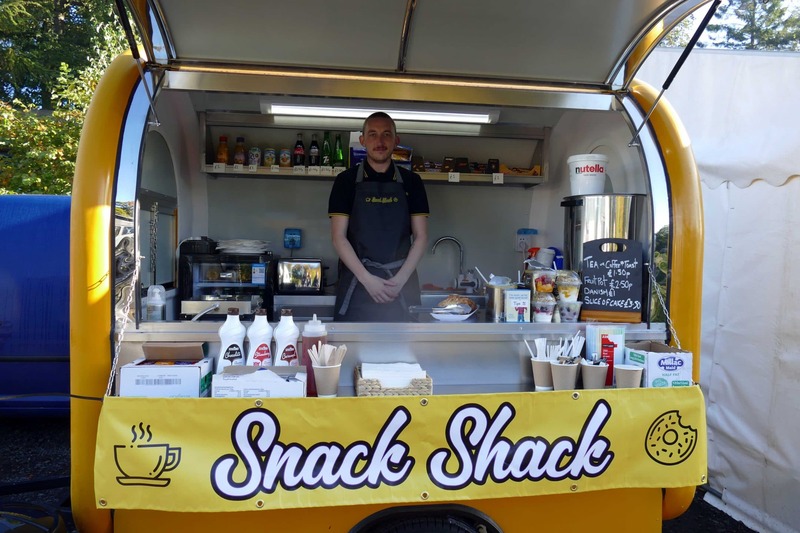 Snack Shack was offering breakfast, teas and coffees, munchies and waffles during the evening hours. 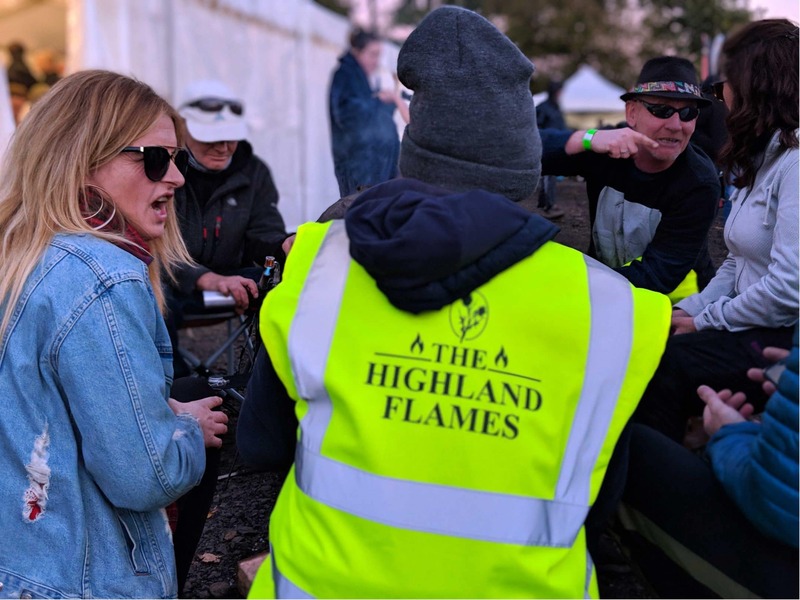 The guys who did the food at Borofest were also doing food for The Highland Flames, cooking curry with both meat and vegan options for all in attendance. The day absolutely flew by as I was buzzing about for most of the day getting footage for the channel. 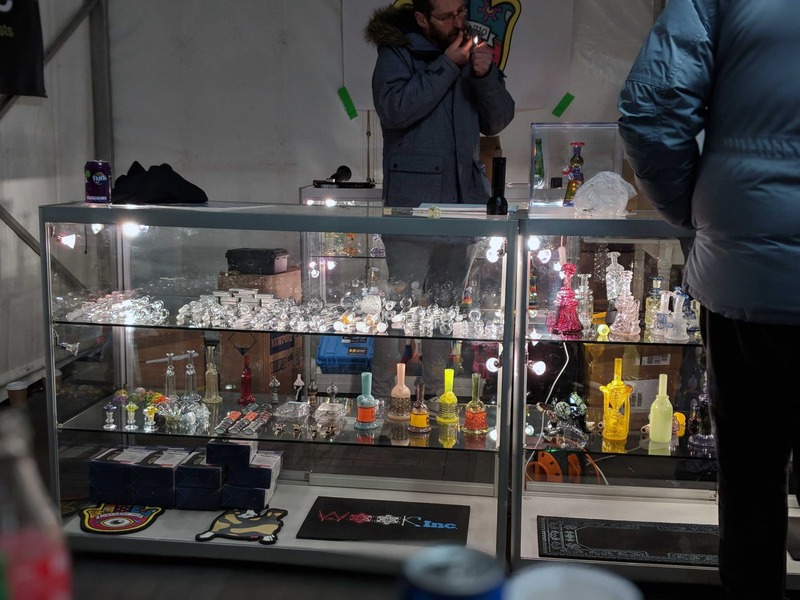 The glass on display by both Gallery 710 and Westend Smoking Accessories was phenomenal, with art pieces on display from too many artists to mention. You can see more about the glass on display in our upcoming video out soon on the ISMOKE YouTube channel. Unfortunately, we left this event a bit early, with our train departing from Glasgow Sunday lunchtime, so I did not see the completed glass pieces at the end of day 2. That being said, I certainly got a feel for the level of skill in that tent while I was at the event. Overall we had a top weekend at The Highland Flames this year and look forward to the next one! Look out for our video from the event coming soon on the ISMOKE channel. 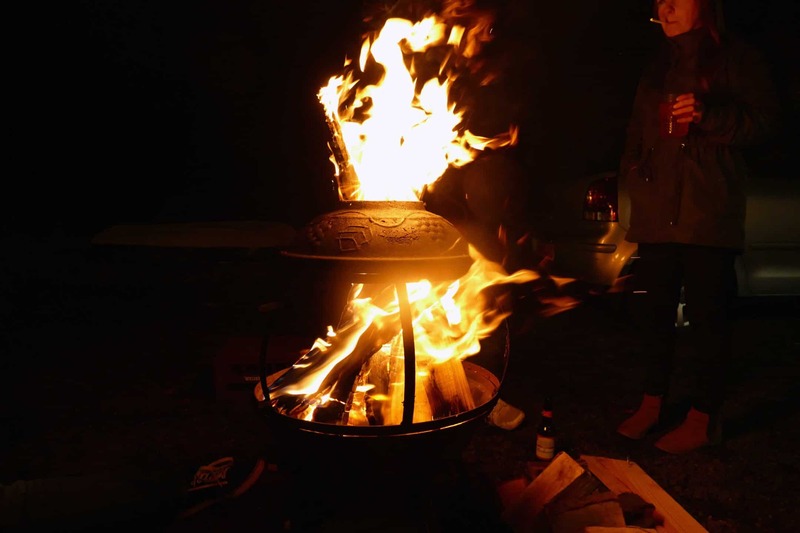 View our Highland Flames photo album on Facebook here.